Kat is originally from England and is now proud to be an American Citizen, and has been a resident of the Roaring Fork Valley for over a decade. As a child she fostered a passion for gardening and enjoyed growing herbs, plants and flowers with her family. In 2000 Kat started maintaining several small gardens in the Aspen area. Through word of mouth, she has developed an incredible portfolio of clients. This includes the RFTA Velocity project, Hotel Jerome, Aspen Elementary Schools, Aspen City Council, as well as numerous privately-owned landscaped and botanical gardens in and around Aspen. As Kat learned about design, and sustainable gardening and landscaping practices, Fitzgerald Landscaping expanded. Fitzgerald Landscaping now has several large constantly growing greenhouses due to the demand for their custom made containers and hanging baskets. Kat focuses on educating her clients about xeriscaping and believes that landscapes should be beautiful and relaxing while using minimum resources. With this in mind, Fitzgerald Landscaping bases their designs on selecting, maintaining and installing beautiful plants that also save water, time, effort and money. Kat acquired a Masters in Business and Administration from the University of Wyoming in 2012 and graduated from the Roaring Fork Leadership Class of 2011. She originally completed an internship in Minnesota and fell in love with the American pastiche. Once she graduated she moved to Aspen, Colorado where she has been able to take advantage of her love for the outdoors. 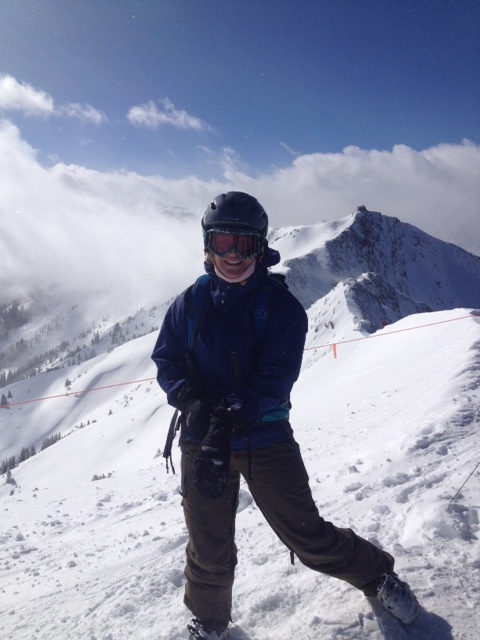 Kat is an experienced skier and mountain sport enthusiast including hiking, biking, water skiing and running. In her free time she organizes the Aspen Valley Marathon, www.aspenvalleymarathon.com, which has over 1,000 runners taking part. A portion of the proceeds goes to Challenge Aspen, (a locally based non-profit that enriches the lives of disabled individuals through skiing and other outdoor pursuits), Aspen Hope Center and Aspen Youth Center. 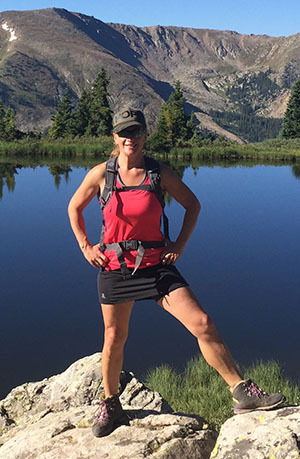 She has participated in numerous marathons to raise money for Challenge Aspen.